Warner Bros. Interactive and Marvel Entertainment have announced the upcoming release of the LEGO Marvel Collection, which is set to go on sale in March. 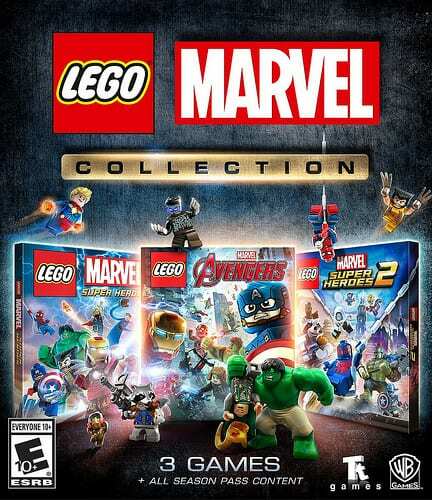 The collection features TT Games’ LEGO Marvel Super Heroes, LEGO Marvel Super Heroes 2 and LEGO Marvel Avengers, along with all of the season pass DLC content for each of the three videogames. As yet, there’s no word on a price for the LEGO Marvel Collection, but it will arrive on Xbox One and PS4 on March 12th 2019.